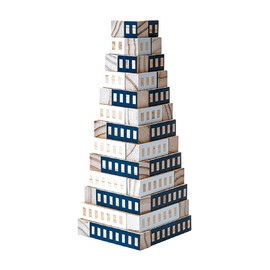 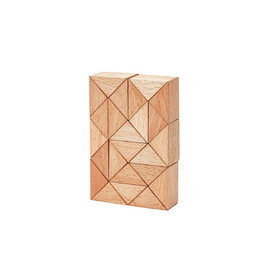 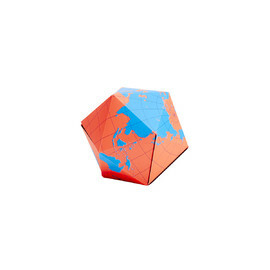 Areaware - Blockitecture Deco Classic Wooden Blocks Set inspires kids to build the world they want to see! 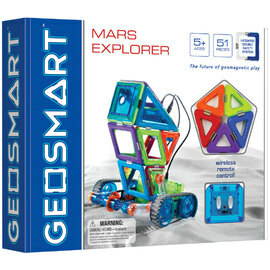 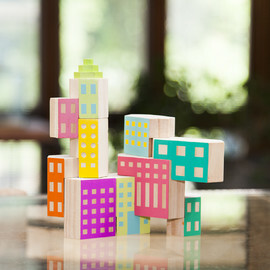 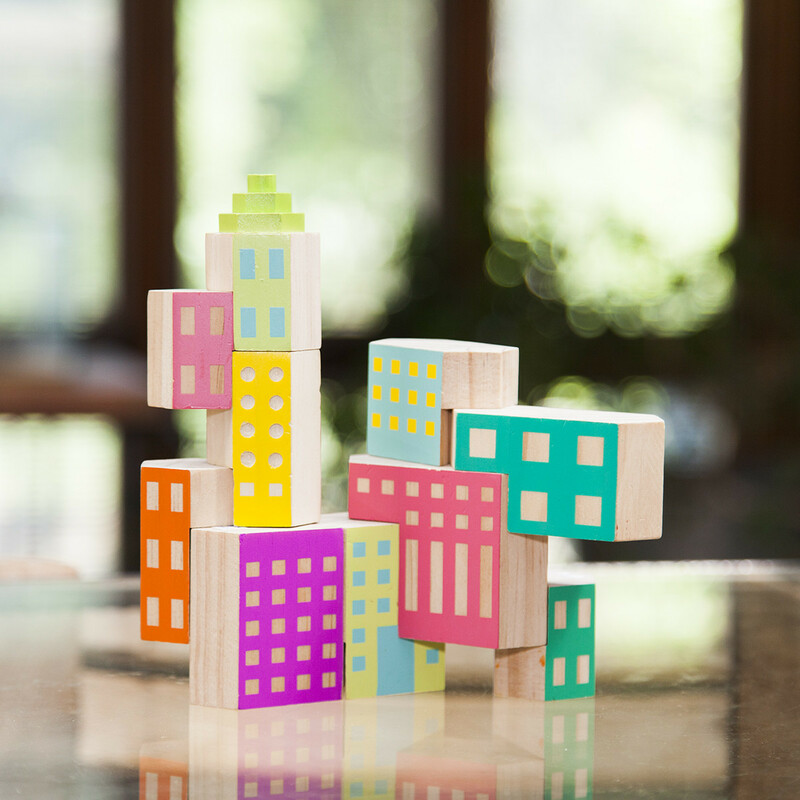 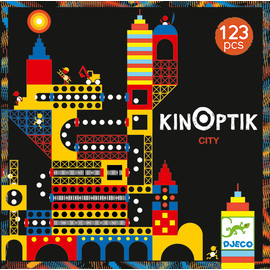 Kids can use this colourful, stackable set of architectural building blocks to design their own busy downtown metropolis. 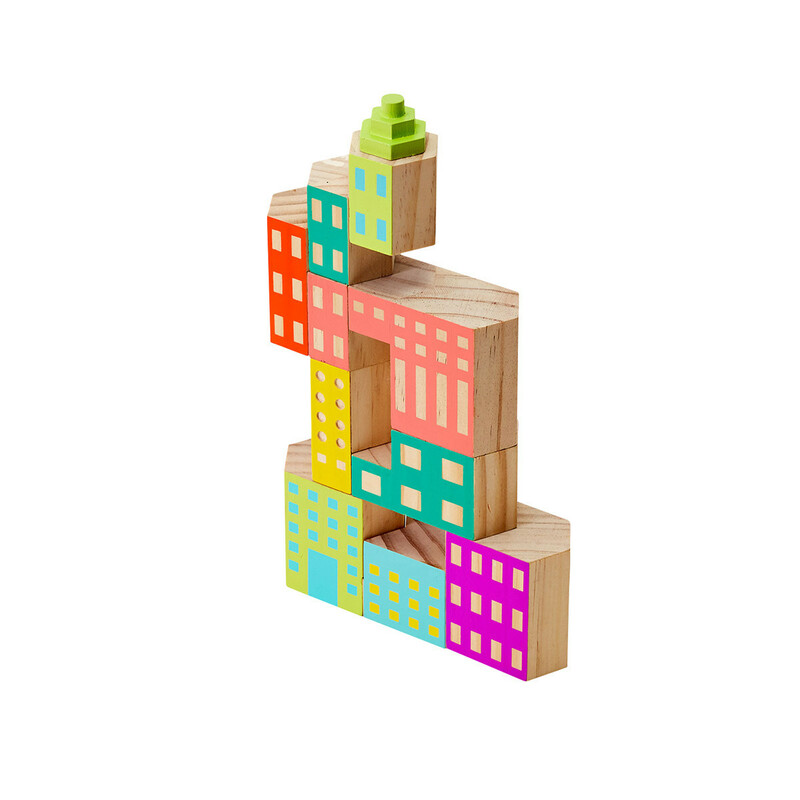 Cantilever and nest hexagonal blocks to create towers, cities and dwellings. 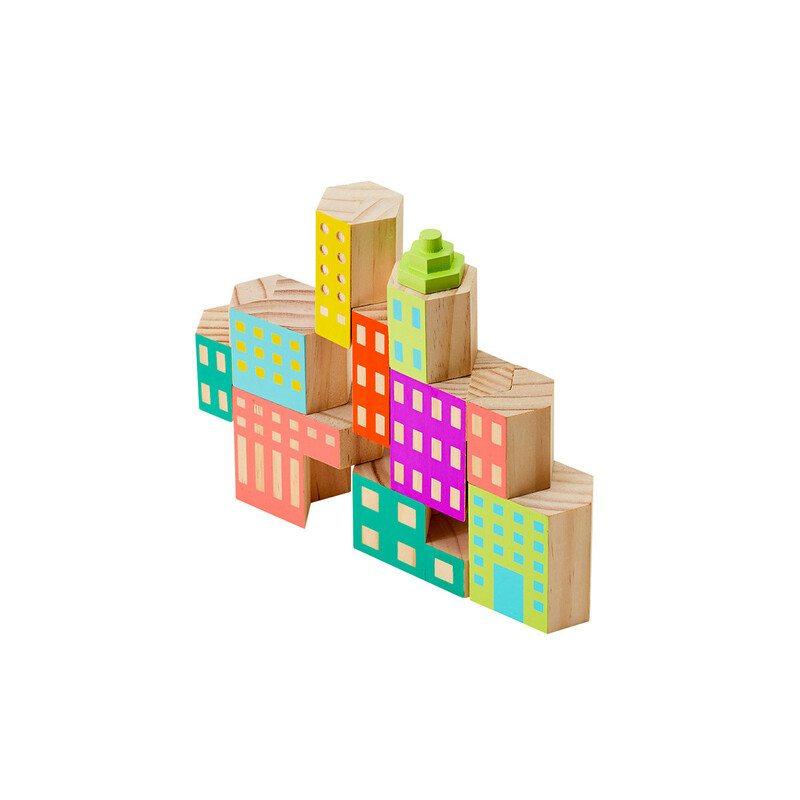 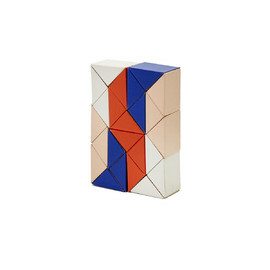 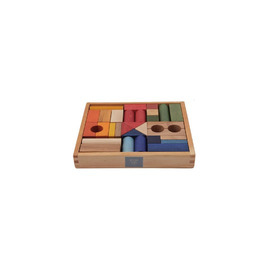 The Deco Blockitecture wooden block set includes colours and forms inspired by colourful post-modern architecture found coast to coast all over the world and can be cleverly combined with other Blockitecture sets, sold separately. 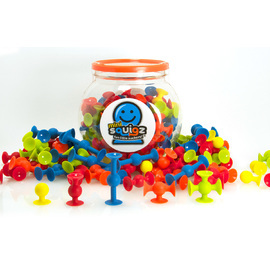 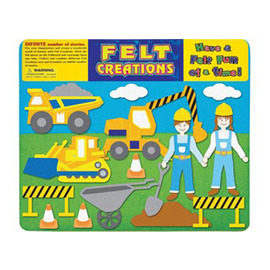 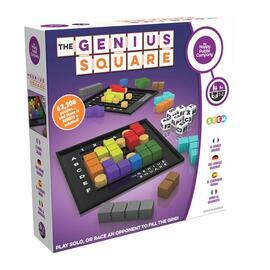 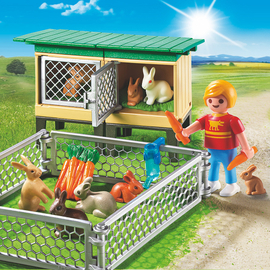 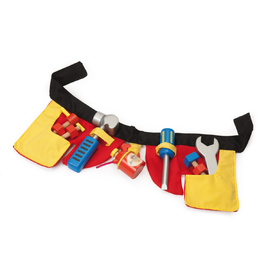 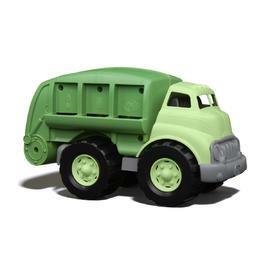 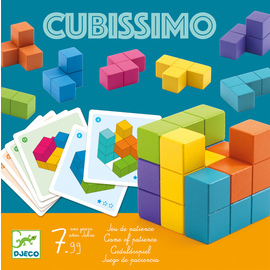 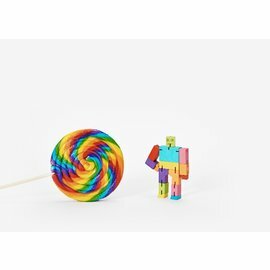 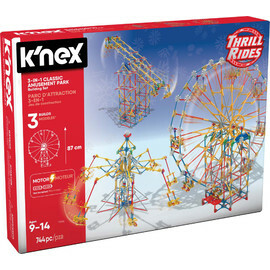 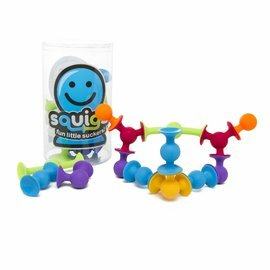 A great set for fine motor skill development, creativity and STEM Development.